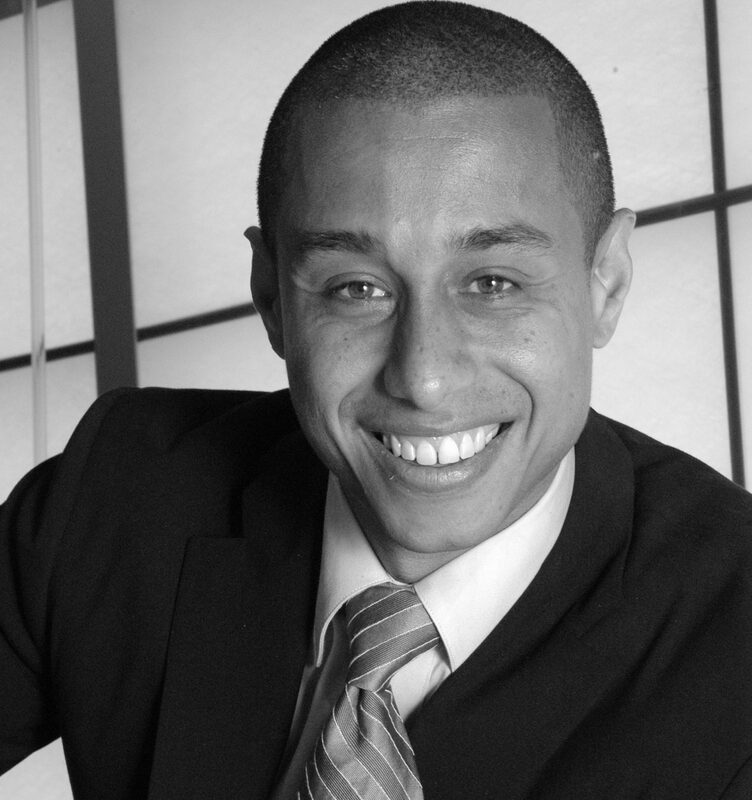 Jair Lynch is the founder of JAIR LYNCH Real Estate Partners an urban regeneration company that seeks to responsibly transform urban markets by creating extraordinary neighborhoods. As President & CEO of JAIR LYNCH Real Estate Partners, Mr. Lynch assumes primary responsibility for firm management and project coordination. Integrally involved with Cultural Tourism DC, DC 2012 Olympic Coalition and the Fannie Mae Foundation’s Advisory Committee on Affordable Housing Leadership.